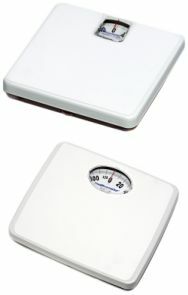 Great, professional level, mechanical weight scales. Ideal for the travelling doctor/nurse as well as in the bathroom, these high quality scales will give years of service with no batteries required! Travel bag available.